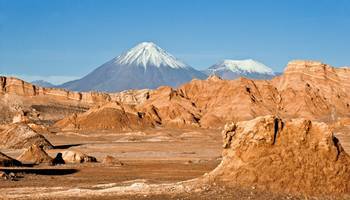 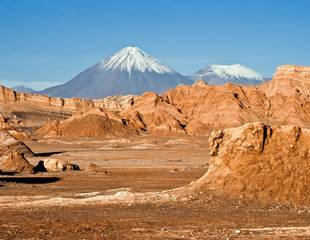 The topography of Chile is extraordinary, with high peaks and plateaus, towering snow-capped volcanoes and vertiginous coastal mountains. 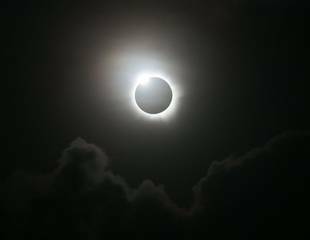 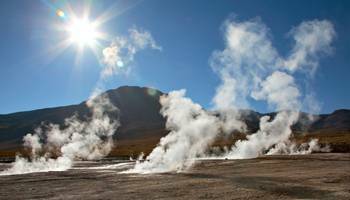 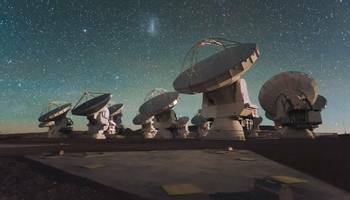 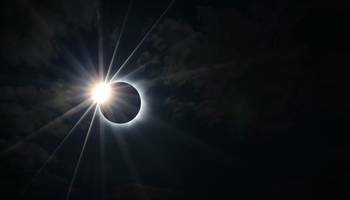 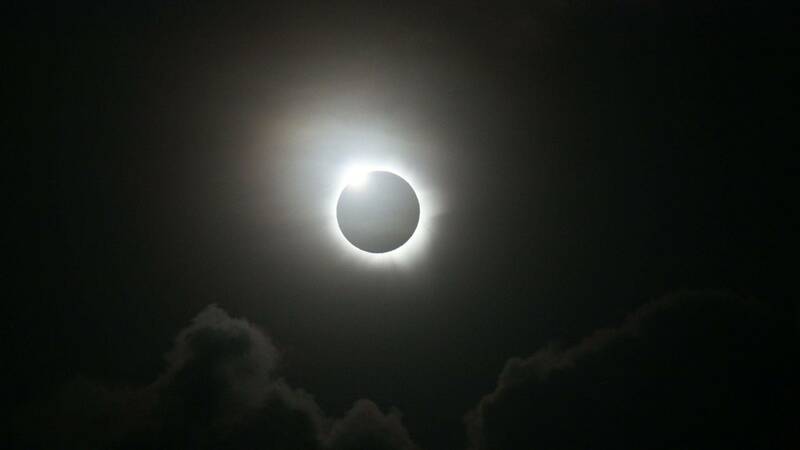 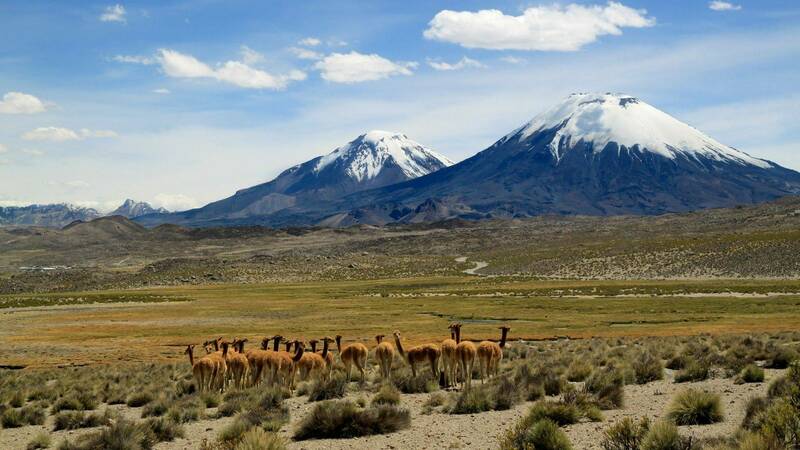 The country forms a ribbon of land stretching over 4,000 kilometres from the arid Atacama Desert in the north to the subantarctic islands of the south. 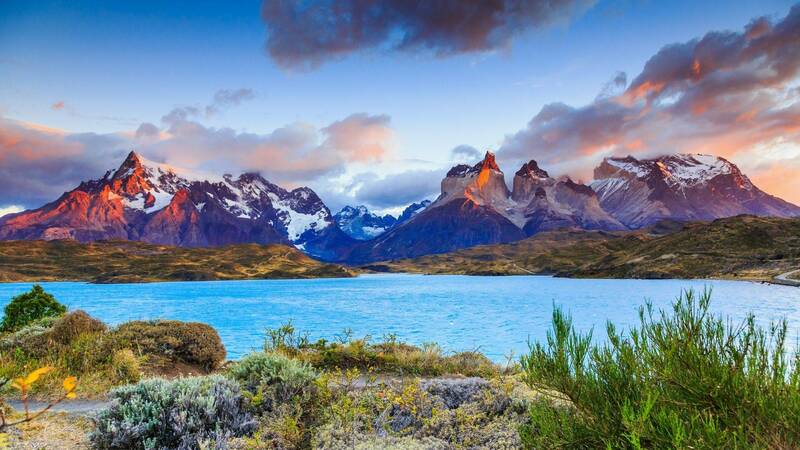 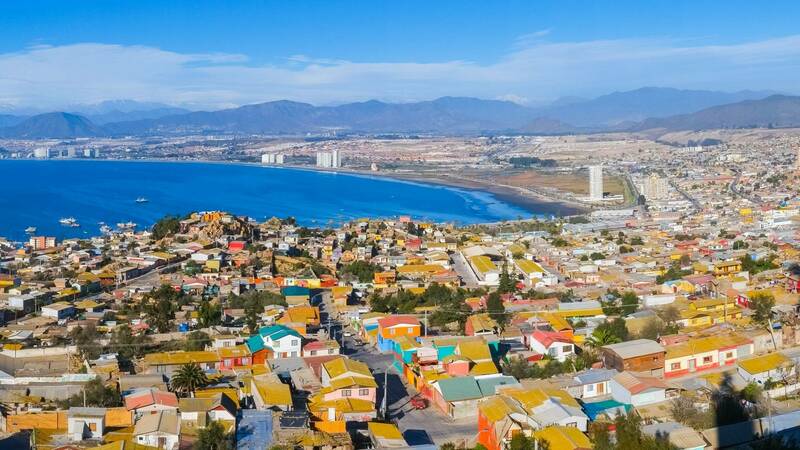 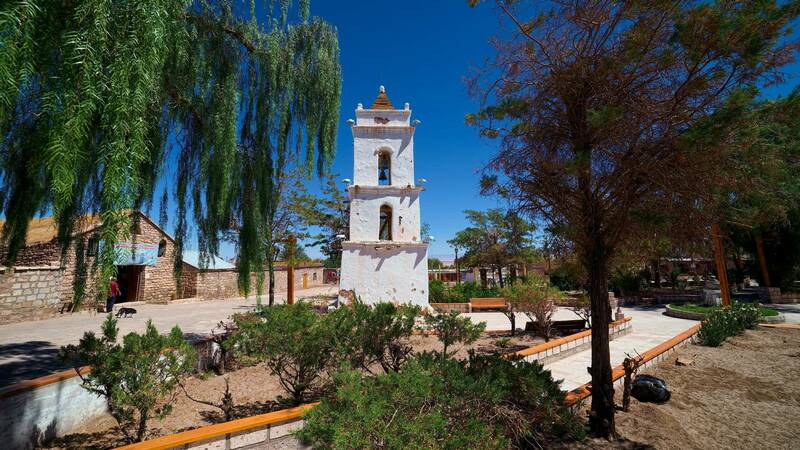 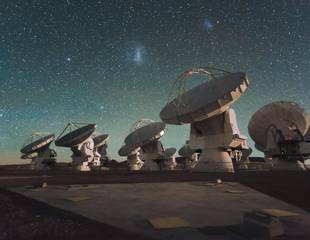 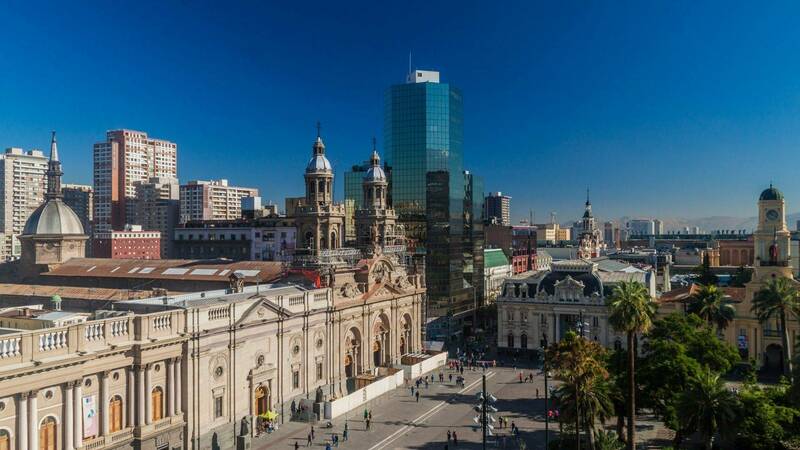 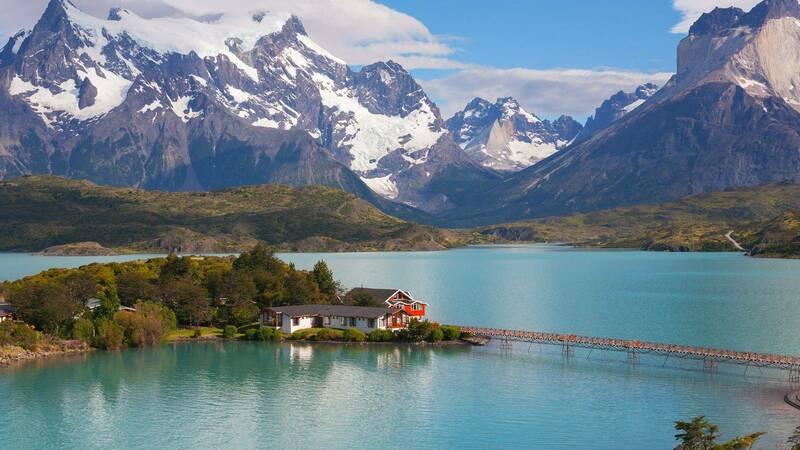 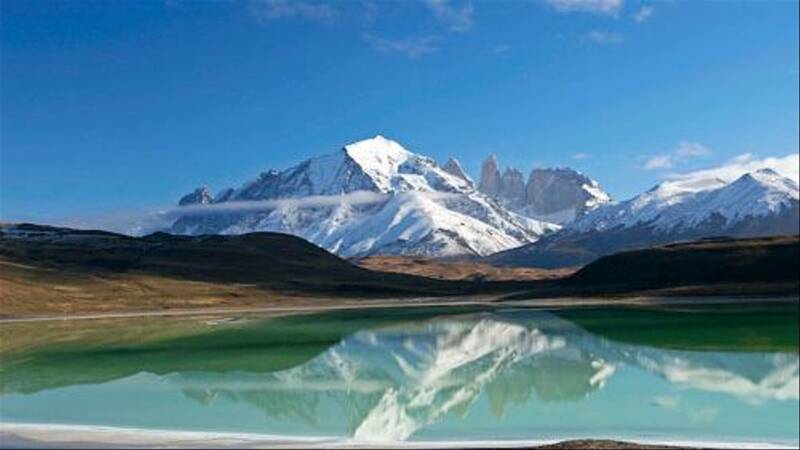 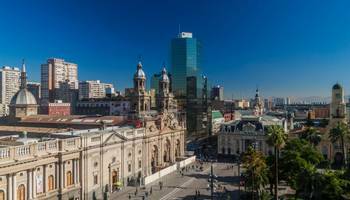 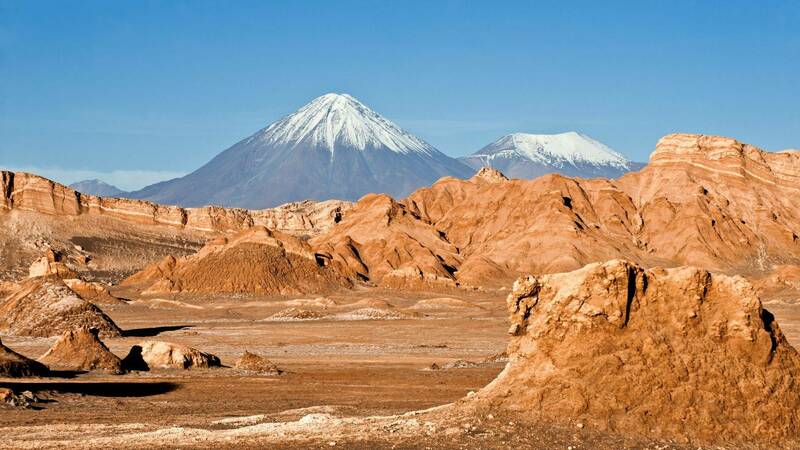 Nowhere more than 180 kilometres wide, the country is separated from neighbouring Argentina by the Andes Mountains which create some of the most spectacular scenery in South America. 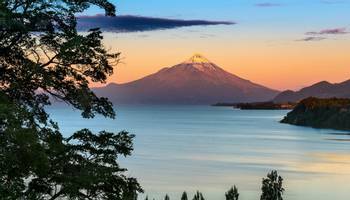 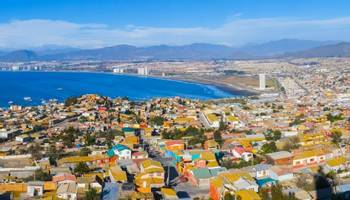 Thanks to its unusual geography, and a comprehensive domestic airline network, it is possible to visit a wide range of habitats within a single holiday in Chile – from the Andean snowline and seabird filled waters of the Pacific, to the south’s wild coastline and the beech forests bordering the Straits of Magellan at the very tip of the continent. 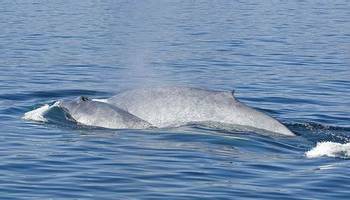 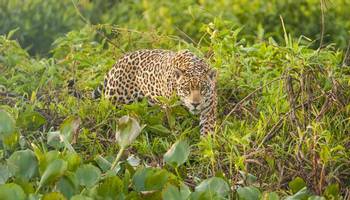 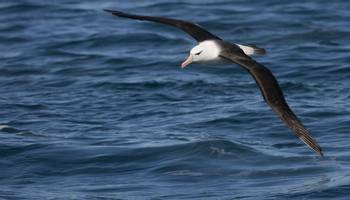 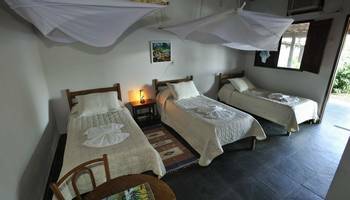 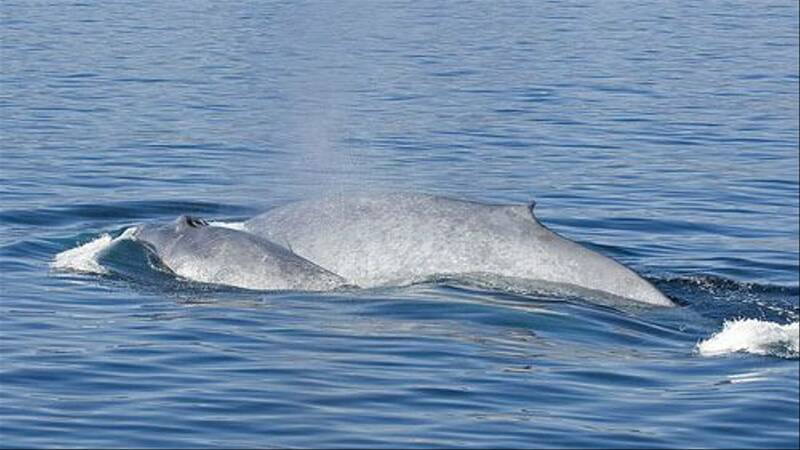 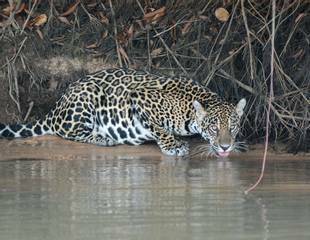 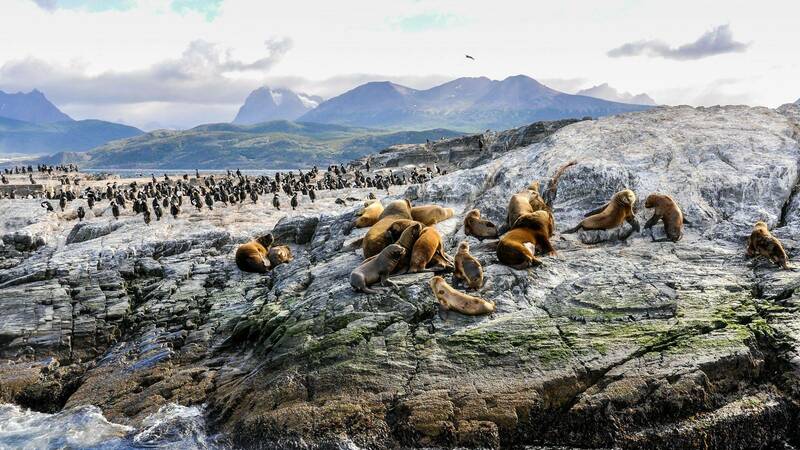 Naturetrek offers many wildlife tours to Chile, ranging from Puma watching in Patagonia to pelagic excursions in search of Blue Whales, albatrosses and much more! 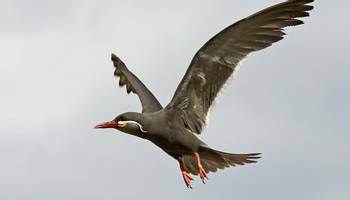 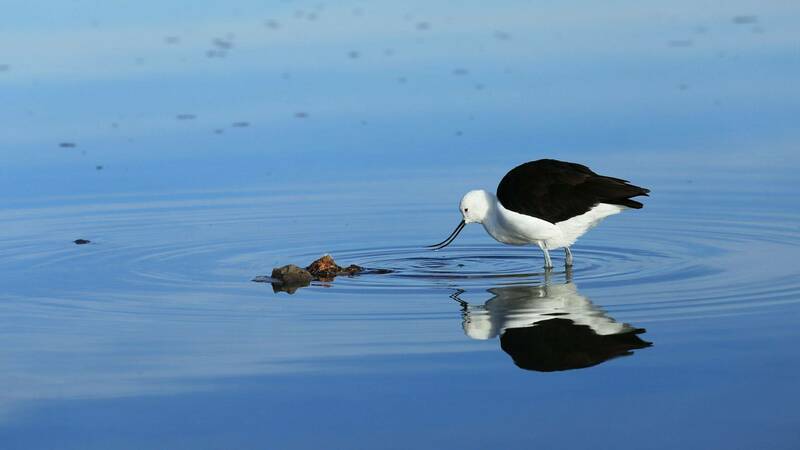 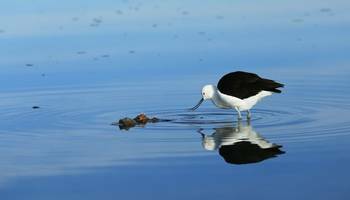 The bird watching in Chile is superb and is likely to include such sought-after species as Andean Condor, Inca Tern, Andean Avocet, Magellanic Plover and the peculiar Diademed Sandpiper-plover. 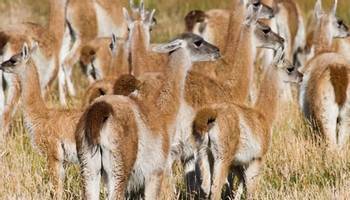 The waters off the Chilean coast are rich in marine life, while inland there are some unusual mammals such as Guanaco and Andean Deer. 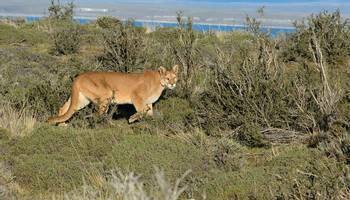 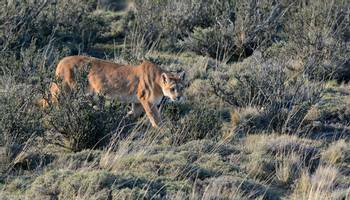 Torres del Paine National park and adjacent localities offer reliable Puma encounters amongst stunning patagonian scenery. 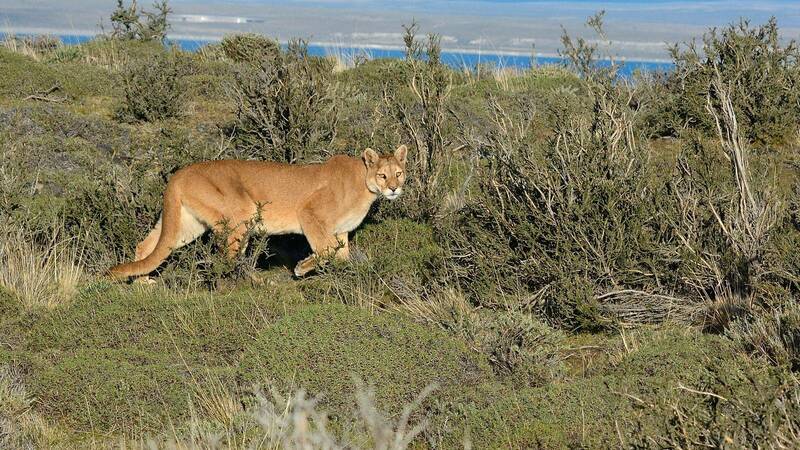 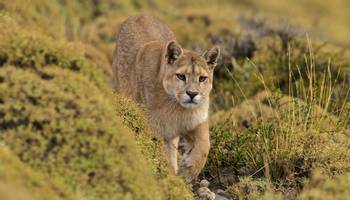 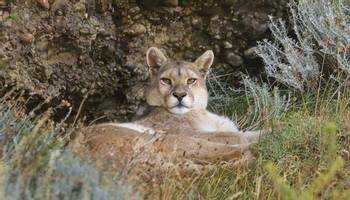 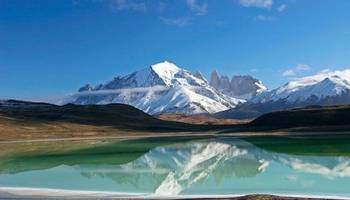 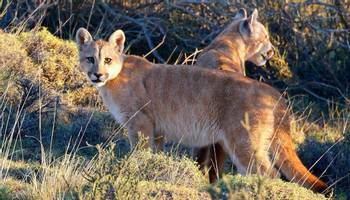 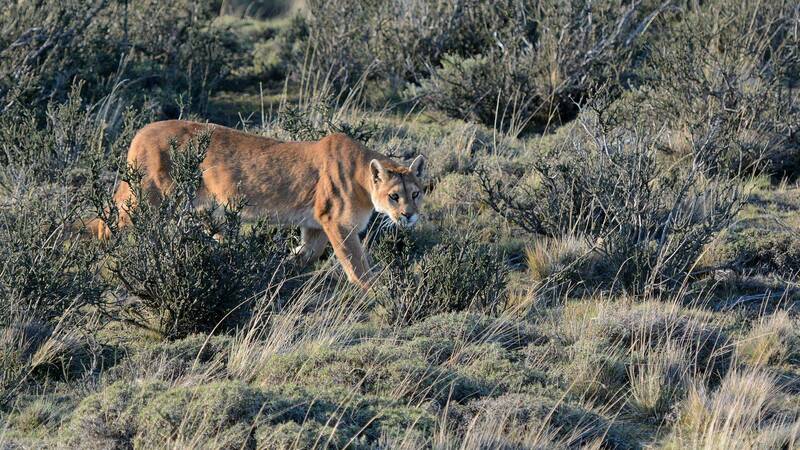 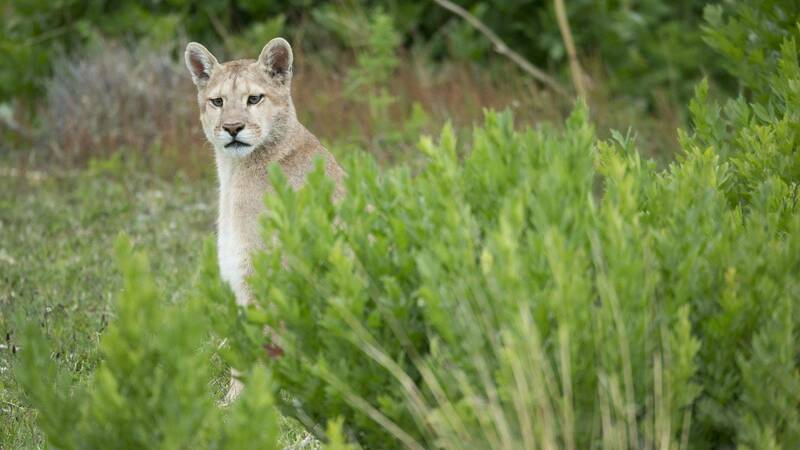 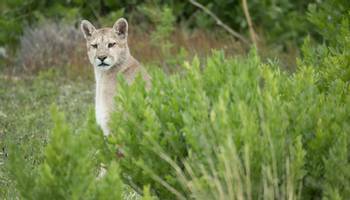 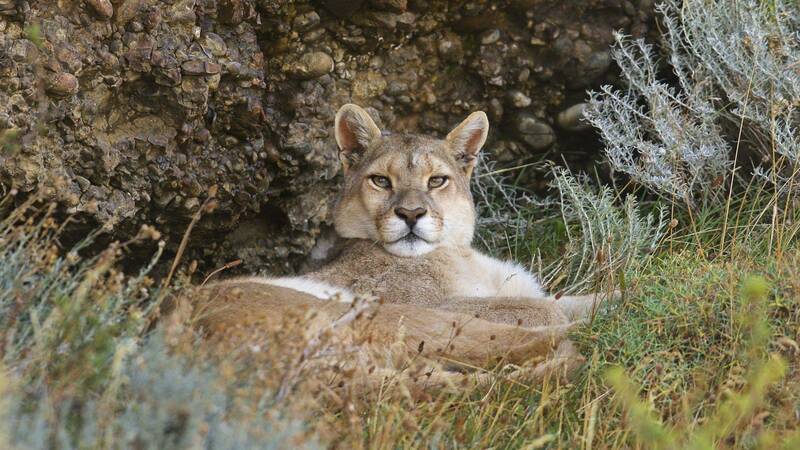 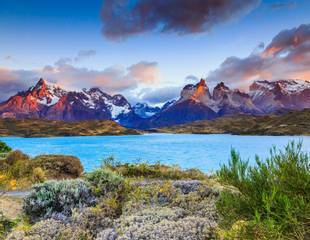 "Our Chile – Just Pumas tour explores Torres del Paine National Park and nearby localities in search of the elusive Puma. 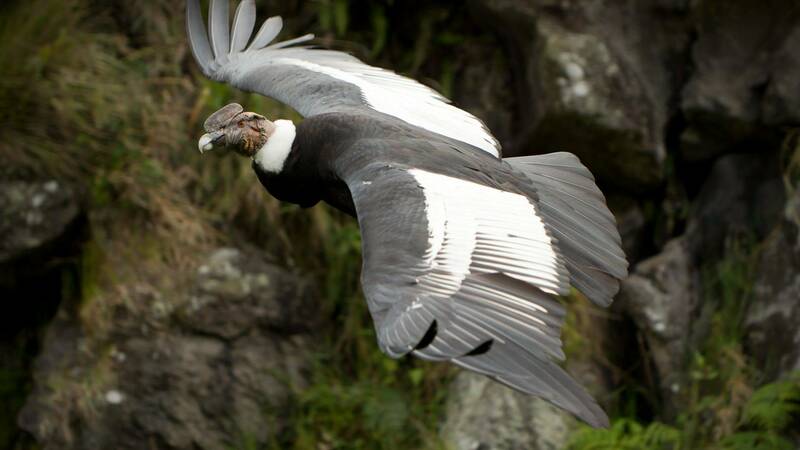 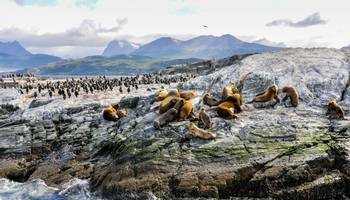 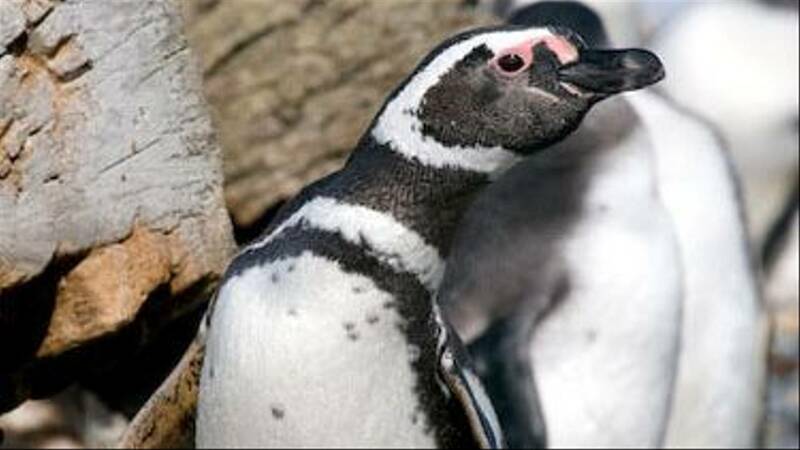 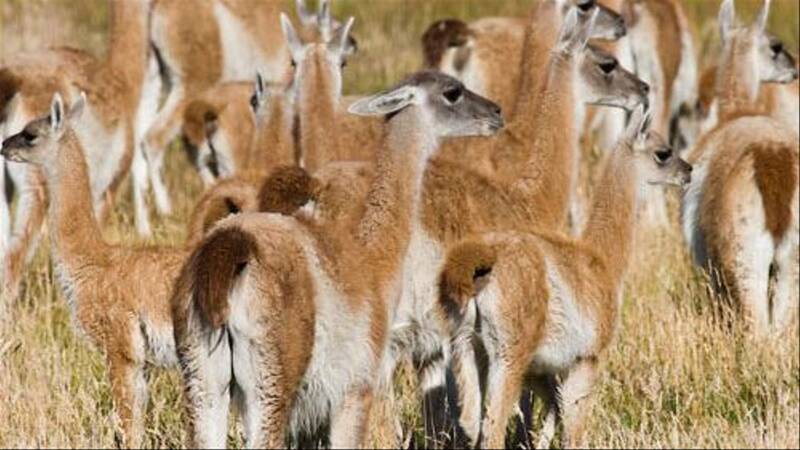 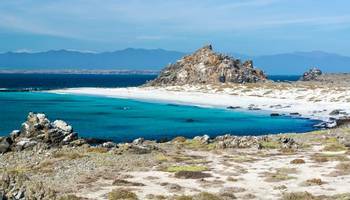 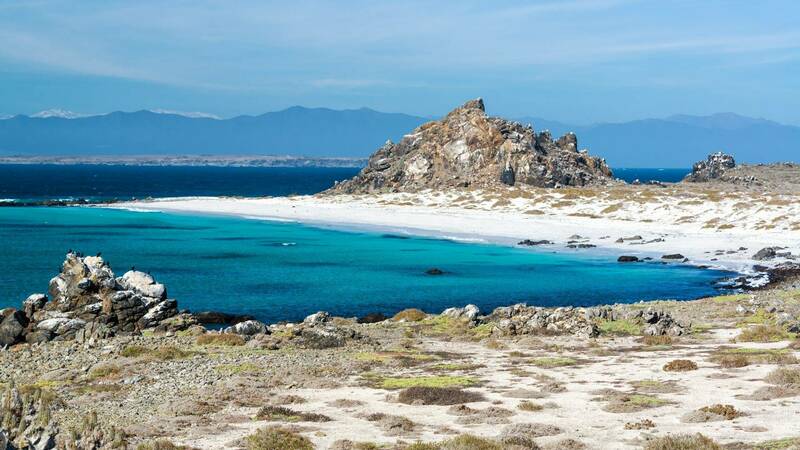 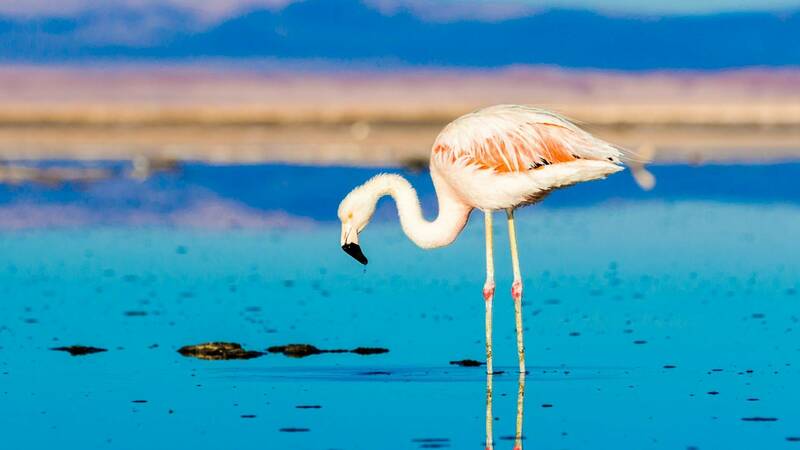 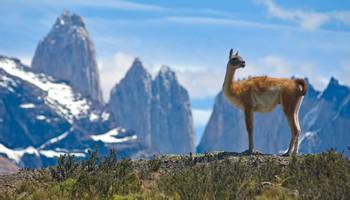 Other highlights to be enjoyed in this spectacular setting are Andean Condor, Chilean Flamingo and Guanaco."